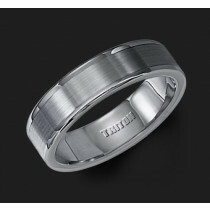 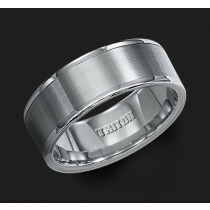 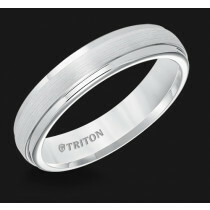 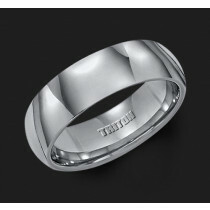 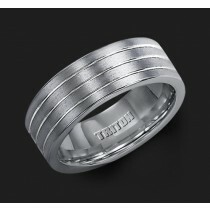 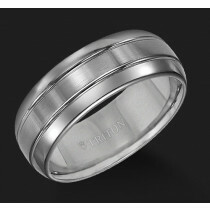 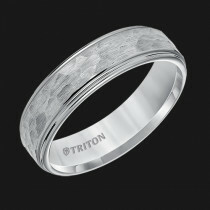 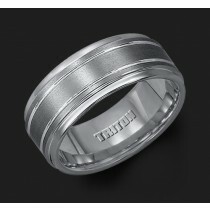 Find just the right ring when shopping our selection of Triton gray tungsten wedding bands at Ethan Lord Jewelers below. 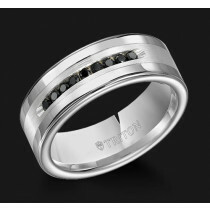 Whether you like the simple, unadorned half round or the step edge white diamond that has a row of white diamonds around the center, you’ll find something to love in our ready-made selection. 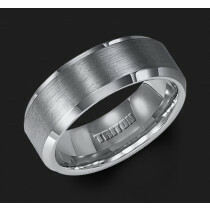 Alternatively, if you want to tweak one of our existing designs or even come up with a fresh style, we can help customize the style in the precious metal of your choice. 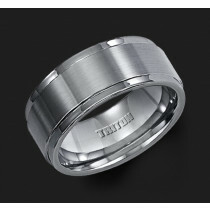 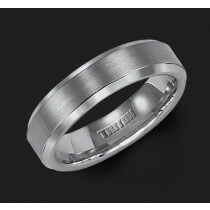 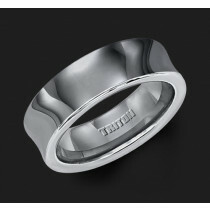 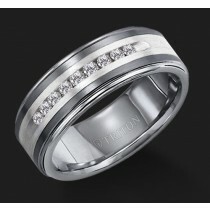 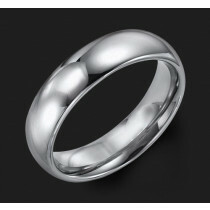 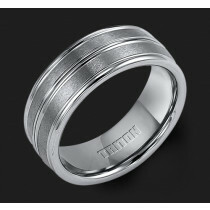 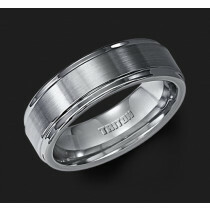 Unfortunately, due to the specific manufacturing requirements when working with tungsten, we cannot customize any of our pre-made ring designs.